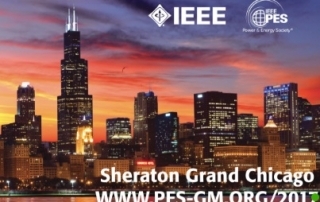 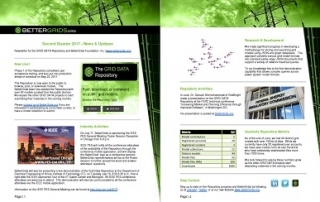 The Grid Data Repository is a free electronic library of public grid models and research test data. 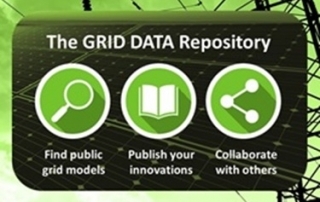 The BetterGrids Foundation provides support for the Repository grid data collection in a self-funding and self-governing manner through volunteers. 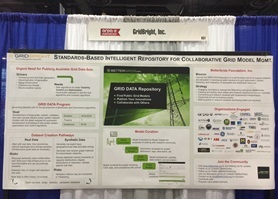 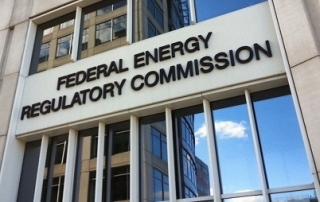 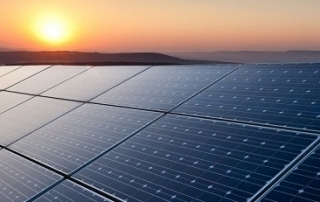 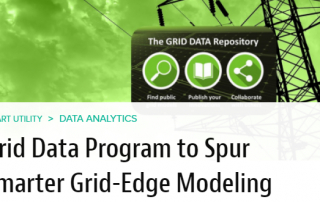 GridBright, Inc. built the Repository as open source software to benefit the grid research community.